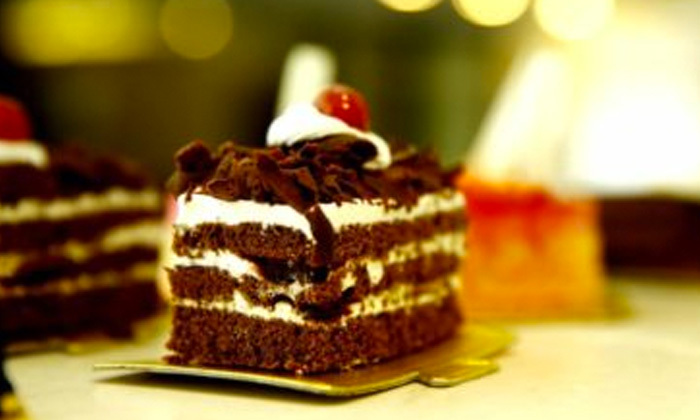 Located within The LaLiT Jaipur, Boulangerie is a trendy cafe that serves an assortment of sumptuous desserts, pastries and much more. Its sinfully delicious tarts, muffins, croissants, cakes and freshly baked breads will have you digging in and asking for more every time. The cafe features an upscale, classy vibe and ambiance that makes it the perfect place to catch up with friends over coffee and conversation.